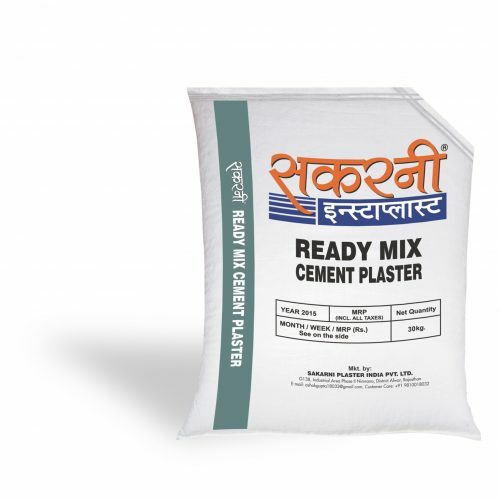 Sakarni ready mix cement plaster is made with refined processed graded sand along with premium quality cement and a mix of special binders and additives to improve workability. 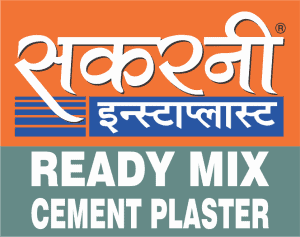 Sakarni instaplast is ready to use plaster which can be applied on the surface just by mixing with water. This eliminates the site mixing process saving time and money and it also provides a consistent quality and desired mix of the plaster each time, helps in instant plastering of interior and exterior walls saving your time, money, labour and also giving your home protection and a great smooth finish. Each batch of Sakarni Instaplast goes through stringent quality control procedures. Right from the selection of raw materials to its processing and packaging. Sakarni instaplast is monitored at each step using latest technology and equipments which ensure 100% moisture free product and correct ratio of mixture of sand and cement. 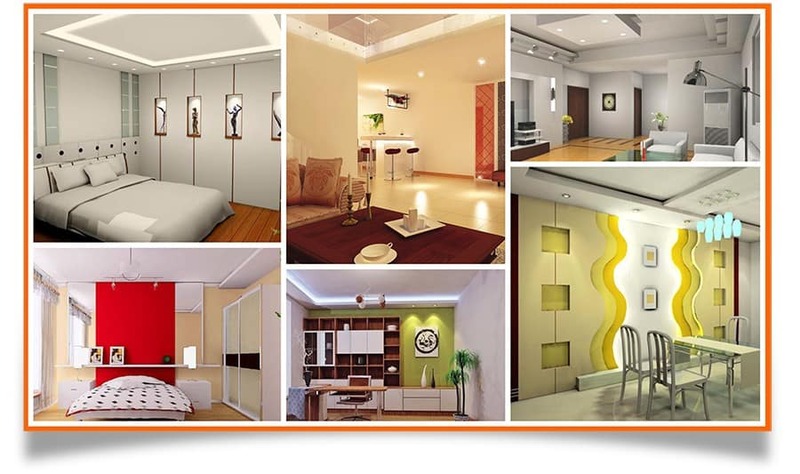 Sakarni is dedicated in delivering you the best quality anytime anywhere. The surface should be smooth and any undulations should be removed/repaired before application of plaster. Moisten the surface with clean water before application of plaster. Plaster should be added to water and not vice-versa. Add 30 Kg. of plaster to 5-6 Litre of clean water and mix manually or mechanically for 5 mins. approx. until a homogeneous mixture is attained. Make sure to clean the tools before using them. Apply the plaster to surface with firm pressure and carry out flattening as the surface stiffens. Trowel the surface progressively till you attain a smooth finish. The recommended thickness of the Plaster is 10-15 mm in one layer. If greater thickness is required the application should be performed in two layers, the first layer should be roughened and cured. The second layer should be applied 24 hours after the application of the first layer. The plaster should be applied within two hours of preparation of the mixture. After finishing the plastering no water is required for 24 hours. After that, water curing should be done 2-3 times a day for 3 days. Shelf life of sealed pack is 3 months and may exceed to 6 months depending on the temperature, moisture and environment around. The pack should be kept away from damp places and stored in a moisture free environment preferably on elevated platforms made of bricks/timber/concrete etc. Setting time (Initial) : Greater than 30mins. Setting Time (Final) : Less than 600 mins.